The Corvette Grand Sport is Incredible! 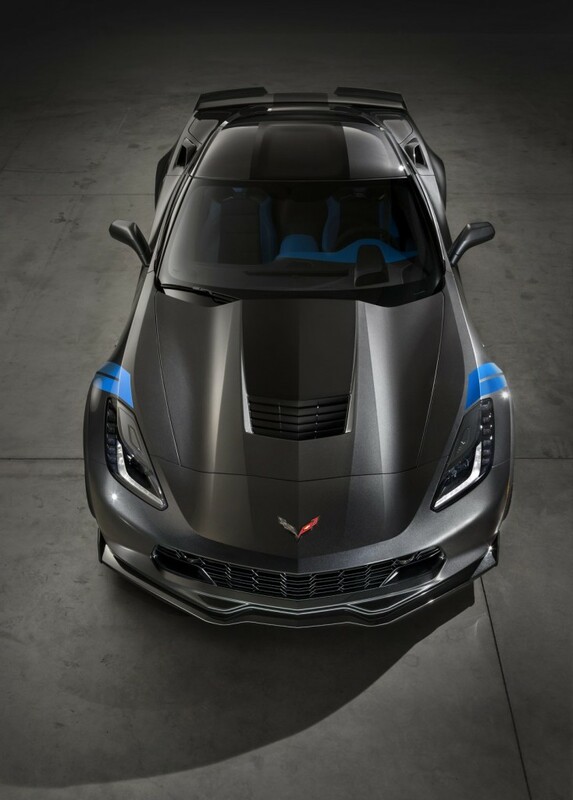 Chevrolet announced this new vehicle today at the Geneva Motor Show. 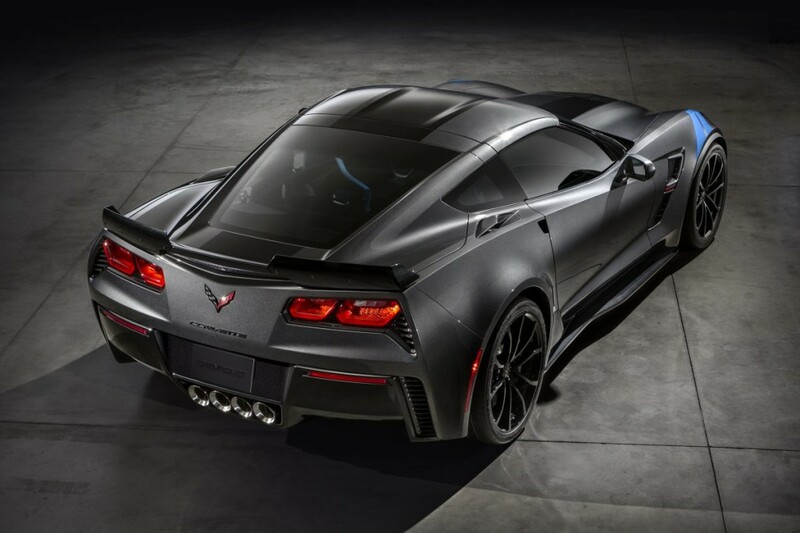 The new Corvette variant will be the most track-ready car they’ve ever made. It is a lightweight, normally-aspirated, and thoroughly tinkered-with model – and you can get it with racing stripes! Take a look and soak it in!